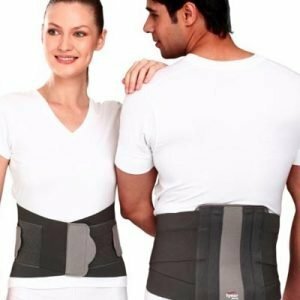 Lumbo Sacral belt is a generalized form of back care. 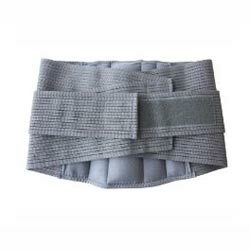 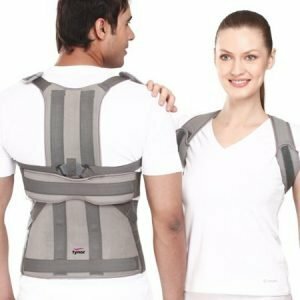 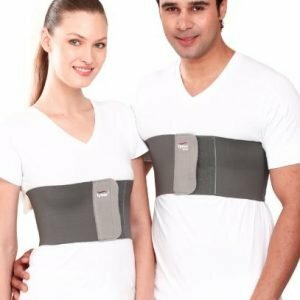 Lumbo Sacral belt helps in stabilizing spine as it has a belt locking system that increases intra-abdominal pressure so works alike core muscles – a natural brace, inside the body. 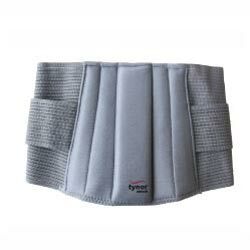 Individuals who have occasional back pain episodes can be benefitted with the Lumbo Sacral belt.